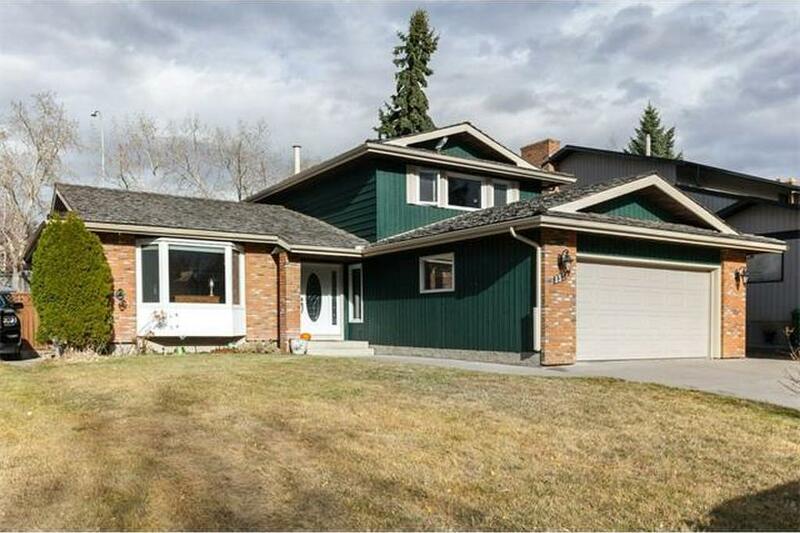 It’s important to keep one of the basic tenents of buying real estate in Calgary, and that is: is this home a sound investment with good resale value down the road. You want a property that will appreciate, not depreciate, over time. That way, if you’re purchasing a new home and the mortgage rules do in fact push you down market, you can always climb your way back up by purchasing that entry level home and investing your way to the home of your dreams. It’s interesting that the question of resale value in a Calgary home has become a bigger point of discussion in this recent economic climate. With more inventory than buyers as of late, people are much more cautious in their decision making. They’re very wary of making a mistake in their purchase and of inventing in a home in which they could potentially lose money. With new mortgage rules and buyers looking at alternative financing and assistance with down payments from friends and family, you can’t blame people for being careful. The question “does this property have good resale potential” is just as important as, how many bathrooms does this home have and does it have a finished basement and a double-car garage. A sound purchase should suit your physical needs of today and your financial needs of tomorrow. Should you purchase a home priced to sell fast? Often a price that appears to be undervalued has either been sitting for some time with a price that’s reflected accordingly or to offset something that may be perceived as being undesirable, such as a busy road or an intersection, or next to a commercial or industrial centre. While it may seem that the resale potential isn’t great, it could be if you sell at the right time. If the market returns to 2013-14 levels – a seller’s market – people may be willing to overlook perceived negatives that they would never consider in a slower market. Your future marketing strategies could come into play if you’re thinking of purchasing a property such as this. What are the elements of a good re-sale property in Calgary? Calgary homes that seem to hold their value are those with broad appeal. Homes with a good, workable floor plan for as wide a demographic as possible. Homes with good square footage that are not too big, not too small and reasonable to maintain. Homes that reflect price of ownership that are well kept have excellent resale value. Location is critical. There are always trendy neighbourhoods and niche communities that take turns being in demand with buyers whether the market is hot or cold. Right now, Currie, Beltline, Kensington and the north east are hot for condo buyers. Altadore and West Hillhurst are in vogue for luxury infills and semi-detached homes and the south east is where it’s at for young families. When you’re out shopping for a new home, we can help you find a good deal but moreover, we can help you find a good deal with good resale deal. It’s important to shop wisely for that new home that’s going to work for you over the long term. Not just one that you might qualify for today at an interest rate that is still historically low. An investment without a return just doesn’t make sense. Let us help you!